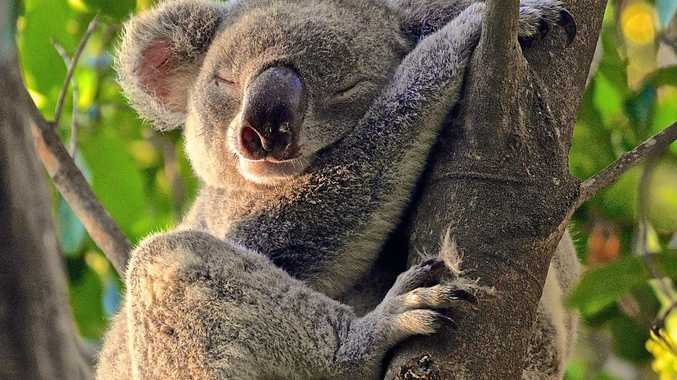 THE NSW Greens have expressed disappointment at Nambucca Shire Council's decision not to formally support the Great Koala National Park at its meeting last week. 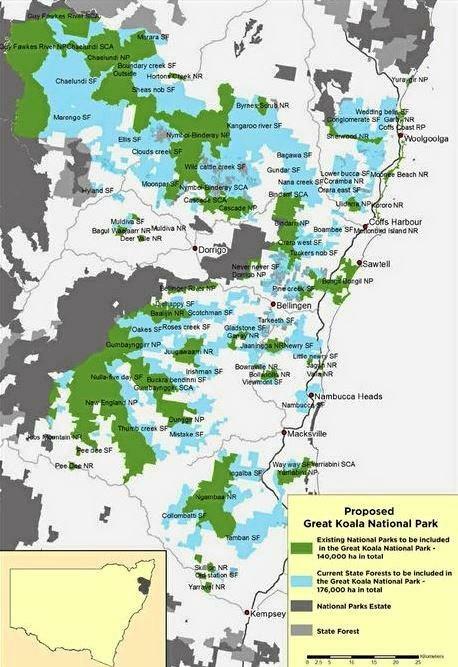 The Great Koala National Park plan, which would call on Forestry land to be locked up on the Coffs Coast to protect koala colonies, was developed by the Bellingen Environment Centre and has been strongly backed by NSW Labor and the Greens. The national park concept, similar to what China has in place to protect the panda, is set to become a major election iss at the 2019 State Election. 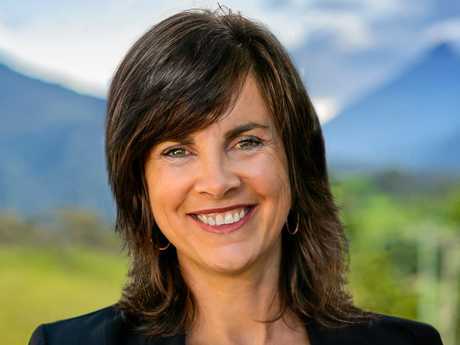 Greens MP Dawn Walker said that Nambucca Shire Council should revisit their recent decision and support the Great Koala National Park plan. "The Great Koala National Park is an exciting plan that would generate employment opportunities across the Mid North Coast,” Ms Walker said. 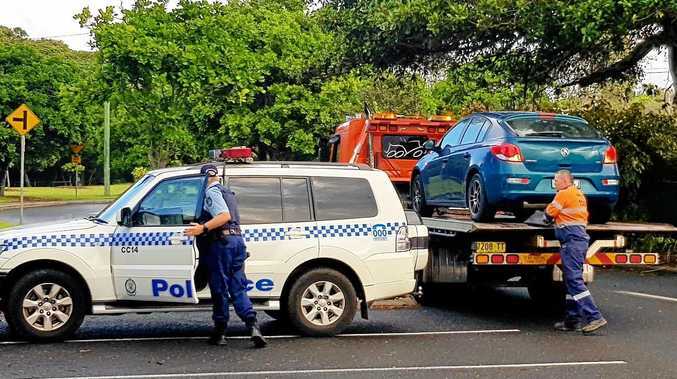 "It's a real shame that despite a very close vote, Nambucca Shire Council has seemingly succumbed to the fear campaign being run by the logging industry who have used inflated jobs figures to argue against the Great Koala National Park plan. "The reality is, the Great Koala National Park would be a major employment generator for the Mid North Coast, creating hundreds of new jobs for locals in the tourism, hospitality, accommodation and retail sectors, while protecting one of the most important koala populations in NSW. A recent study by economists estimated the similar Great Forest National Park proposal in Victoria could generate up to 750 full-time jobs, attract an extra 400,000 visitors annually and add more than $70 million to economy annually. "That's far more than what a declining logging industry can provide locals,” Ms Walker argued. 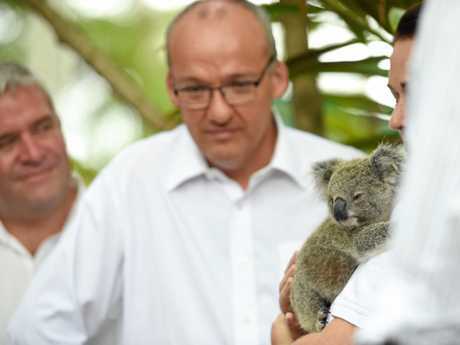 "Local timber mills will continue to operate following the creation of the Great Koala National Park, as they will continue to source timber from private native forestry operations and plantations. Information suggesting otherwise is misleading. "Yet the Liberal-National State Government, including local member Melinda Pavey seem hell-bent to allow our native forests and precious koalas to be logged towards extinction, rather than explore the economic opportunities that come from conserving them.